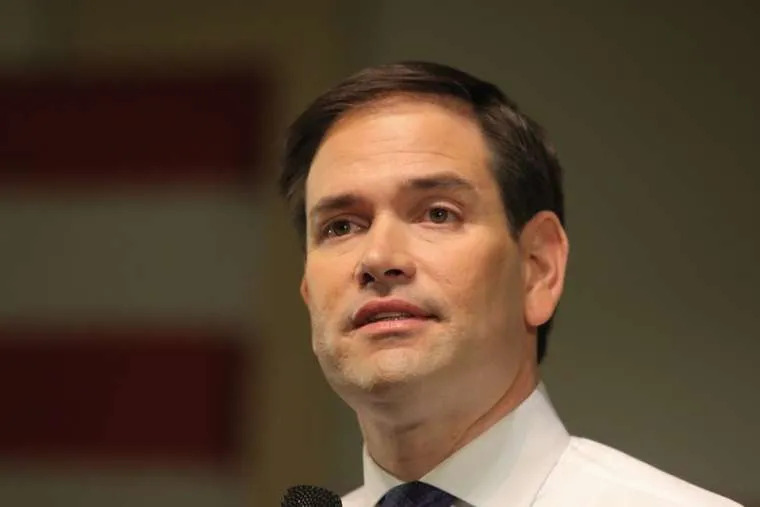 Washington D.C., Feb 8, 2019 / 01:50 pm (CNA).- Sen. Marco Rubio has called the humanitarian and political impasse in Venezuela “unsustainable,” and compared a blockade stopping food and medical aid from entering the country to a war crime. 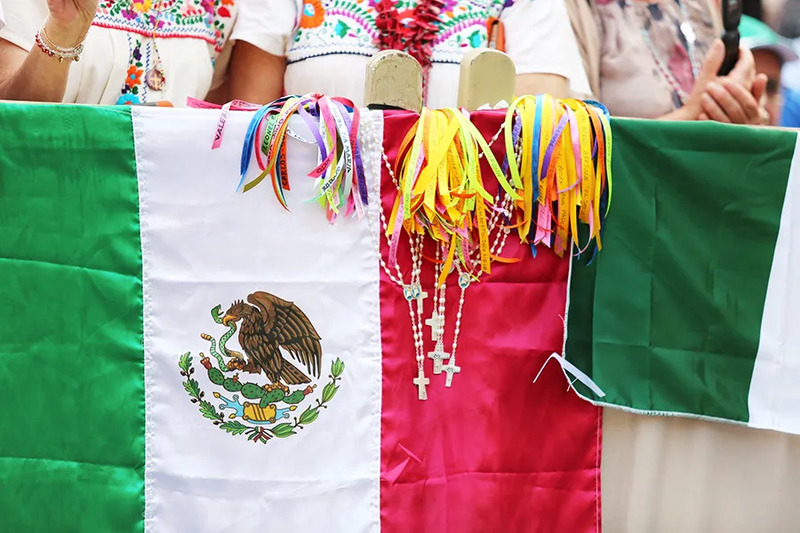 Chilpancingo, Mexico, Mar 31, 2017 / 06:08 am (CNA/EWTN News).- A bishop in Mexico’s Guerrero state, which suffers the most from drug- and gang-related violence, recently met with gang leaders in order to protect priests who were receiving death threats. “When I saw that some priests had been threatened by them, including one quite seriously, I took up the task of going to go see these people (the gang leaders) and talking with them,” he said. Bishop Rangel related that he made the contact through third persons, and in his meetings he told the leaders of these gangs that “with the death (of a priest) we’re not going to be able to settle anything,” and that the situation in Guerrero will only deteriorate. “As a bishop I must seek dialogue and peace,” he said. He clarified that he has not met with all the violent groups present in the area and that there is a need “to engage in dialogue.” He recalled that “almost all of Guerrero is in the hands of drug traffickers” and that the solution also involves social development of the poorest population, with whom the authorities need to get involved. “I’m a simple instrument of dialogue, of reaching out, because it’s not my obligation to bring people in or report on people. If they have opened up with me, if they’ve been sincere with me, I have to be loyal to them,” he said. “Thanks to those meetings for dialogue he’s had with them, it has been possible to not have these lamentable incidents of death threats against some of our brother priests,” Fr. Cuenca said. Earlier this month, the attorney general of Guerrero, Xavier Olea, acknowledged that the crime rate has gone up in Guerrero due to organized crime. According to the Executive Secretariat of the National Public Security System, in January there were 165 murders throughout Guerrero, while in February, the number was 175, making this state the most violent in the country. 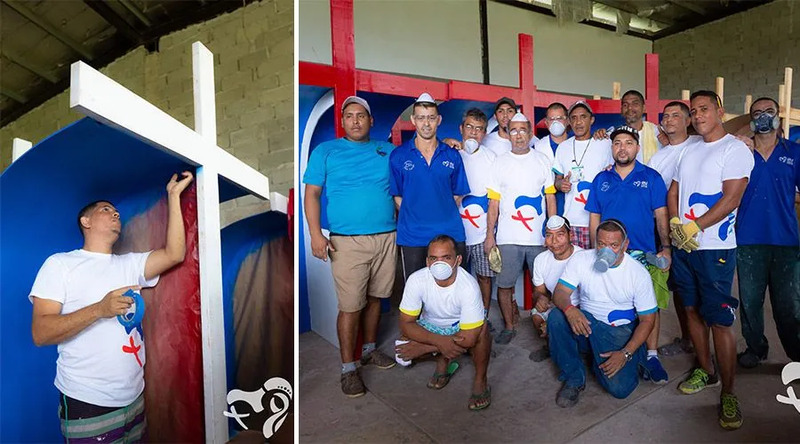 Panama City, Panama, Nov 14, 2018 / 12:30 am (ACI Prensa).- Inmates from La Joya and Nueva Joya prisons have begun the construction of 250 confessionals to be used in the Sacrament of Reconciliation at World Youth Day in Panama in January 2019.